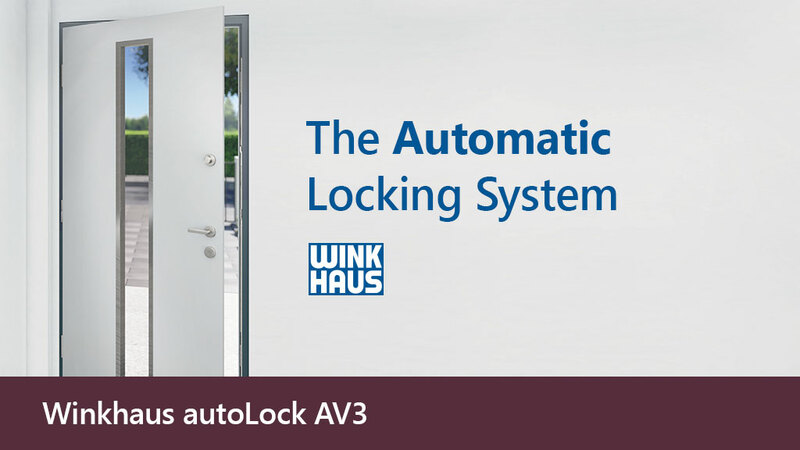 Winkhaus autoLock AV3 - Locked & Secure, Automatically! 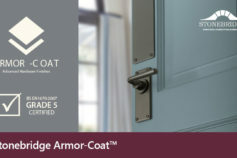 Multi-point locks are now considered to be an essential security feature on all modern external doors. 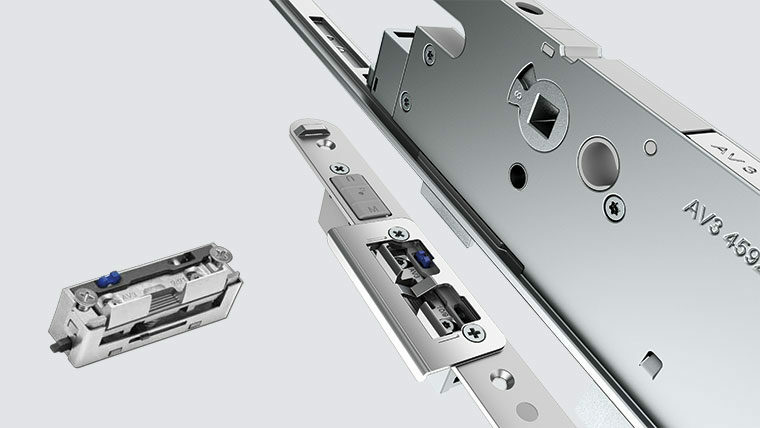 Locks that perform to the PAS 24 standard and above and are endorsed by the Secured by Design Police Initiative and are looked upon favourably by insurance companies and homeowners. But what if you forget to lock it? 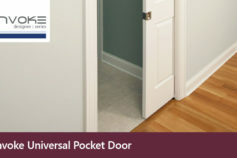 For total peace of mind, the Winkhaus autoLock AV3 automatic multi-point locking system for doors excuses user forgetfulness by locking automatically as soon as the door is closed! 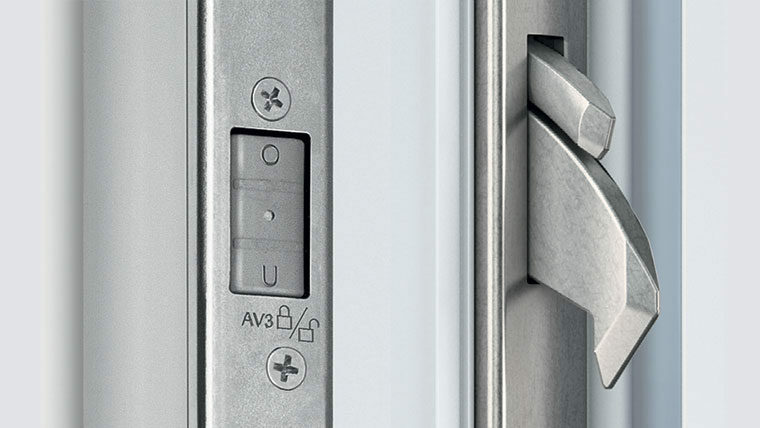 The autoLock AV3 from Winkhaus is an automatic multi-point locking system with independently acting hooks, the first for security and the second for weather tightness to give a secure and draft free door. 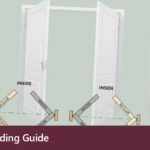 Just by pulling the door closed, the sealing hooks and security hooks are triggered by means of a magnetic release located in the centre keep and the door is secured against uninvited entry. 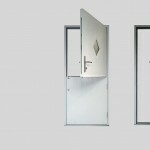 Simply shut the door and it is automatically locked and secure! 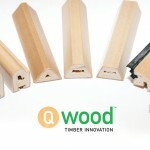 This also negates the need for a lever handle on the door enabling use of a t-bar style handle (such as from our Invoke range), knobs or even just a cylinder pull. 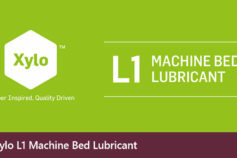 The AV3 is available in both standard and heritage styles. The Heritage autoLock AV3 allows the euro cylinder to be placed at nightlatch level combining traditional architectural heritage with modern security. 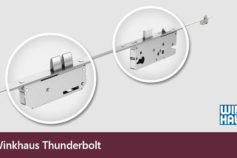 The optional Daytime Latch can be integrated into all standard centre keeps and very simply, enables temporary free movement in and out of the door similar to an electric latch release. 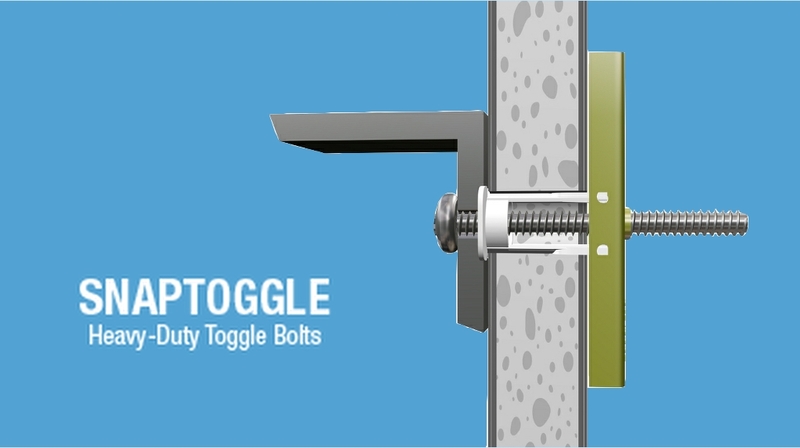 With a single flick of a switch, the Automatic Locking function is turned off by simultaneously activating the mechanical daytime release and blocking of the release magnets. 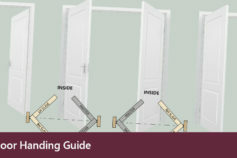 This is particularly useful on doors that are open to the public (such as shop doors) where doors can be pushed open without a need for the key, or even in private homes when increased accessibility is required, giving free movement when unloading a car for example. Then, with another simple flick of a switch, simply turn Automatic Locking back on! 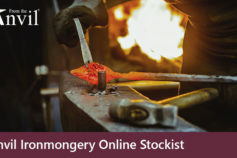 Discover and shop our range online at toolfixservices.com, or if you'd prefer to speak directly with our knowledgeable sales team, please get in touch on 01733 347348.